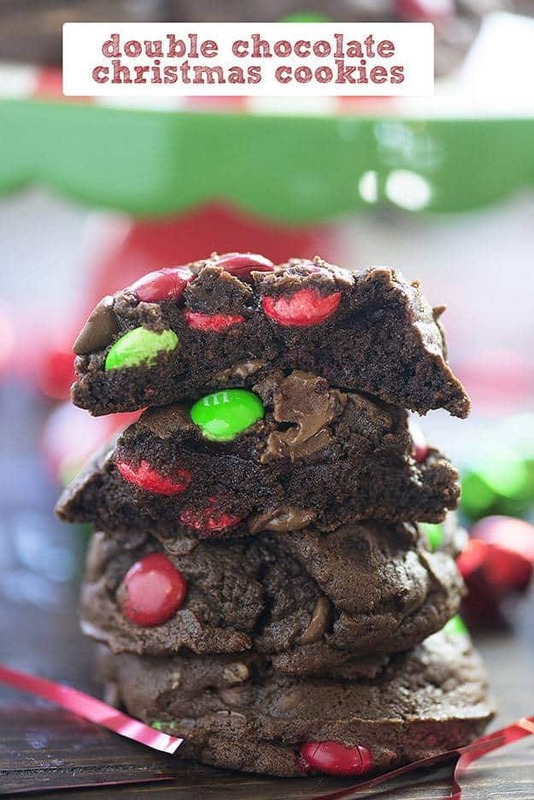 These double chocolate chip cookies are all dressed up for Christmas! Wait until you see how soft and chewy these are! 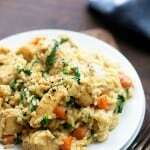 This recipe is super simple and ready in about 20 minutes. When I was a little girl, my mama would always take me grocery shopping with her. We, of course, always had to stop by the bakery for a free cookie. I don’t know about you, but I don’t pass up free cookies. Anyway, I basically always grabbed the double chocolate chip cookies. I can still remember how amazing those chewy cookies were. They were perfection. I’ve been making my own version of those double chocolate chip cookies for awhile now and I’ve shared my chocolate peanut butter cookies before. They’re every bit as delightful as these. This recipe is a riff on my perfect chocolate chip cookies. 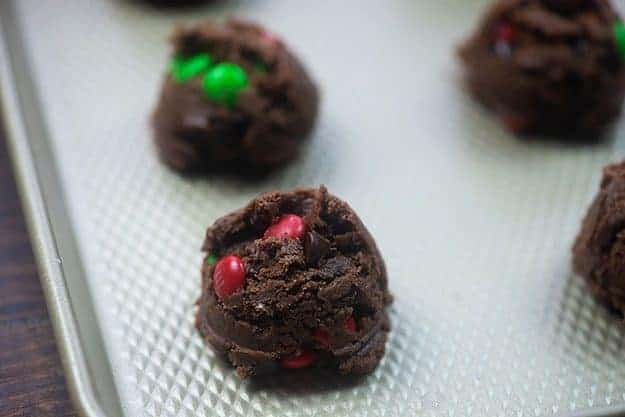 I added in some cocoa powder to make the dough chocolate and then stirred in chocolate chips and red and green m&m candies to dress them up for Christmas. People always comment on how extra dark and chocolate-y my recipes look. It’s because I bake with Hershey’s Special Dark Cocoa Powder. It makes for a deep dark chocolate color and flavor in any recipe. Love the stuff! (Not sponsored – just sharing because it’s what I use!) You can buy it through my affiliate link on Amazon if you like – right here! 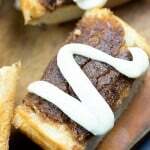 The espresso powder in this recipe is optional. 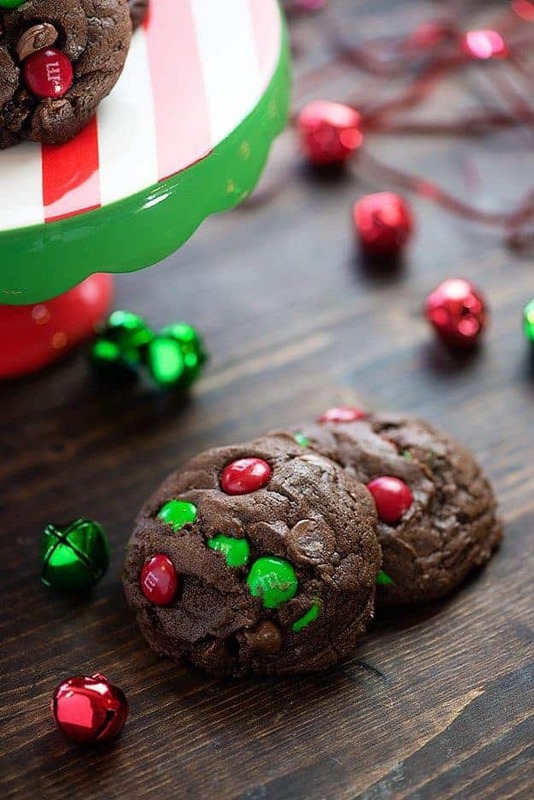 It won’t make the cookies taste like coffee, but it really helps enhance the chocolate flavor. If you have some on hand, I highly recommend using it here. Or pick some up on Amazon! 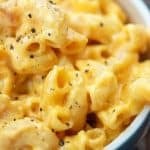 There are lots of reasons to love this recipe, starting with the fact that you don’t have to wait for butter to soften (you use melted butter here) and you also don’t have to chill your dough before baking. These bake up super thick and perfectly chewy even without chilling! This means that you can go from cookie craving to cookie eating in about 20 minutes time. It’s kind of dangerous, honestly. Add your melted butter, brown sugar, and white sugar to a mixing bowl and mix until well combined. Add in an egg and some vanilla and stir again. Stir in your flour, cocoa powder, baking soda, espresso powder, and salt. These are all basic cookie ingredients here! 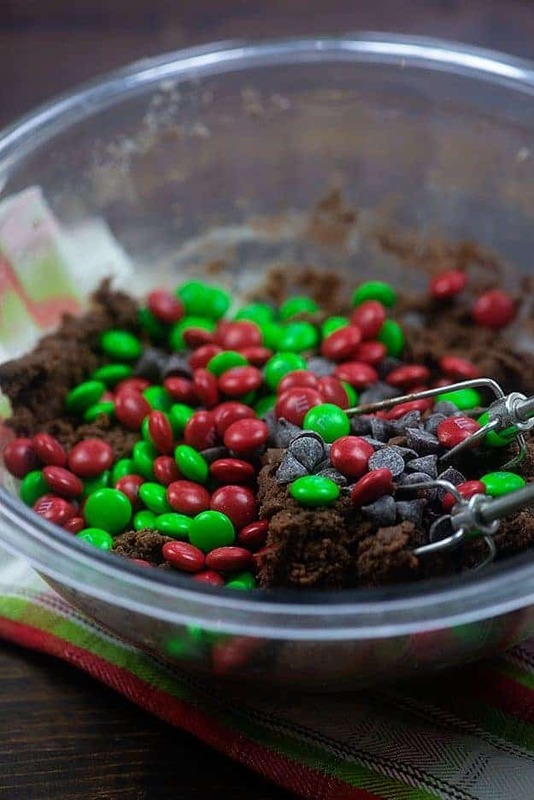 Once you have a nice thick dough, dump in some chocolate chips and holiday m&m’s. Feel free to swap out the m&m candies for any holiday or just leave them out entirely and keep them more true to their classic selves. It’s hard to tell from the photos, but these are BIG cookies. I love big bakery cookies like this and think they’re so much more fun than a bunch of tiny cookies. Portion this into 9 large balls of dough. They’re big, but don’t be scared. 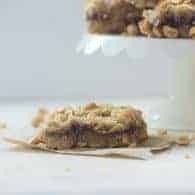 You won’t regret these thick chewy cookies! Bake these cookies for 11 minutes exactly. It’s okay if they look a bit underdone – they’ll finish up on the hot baking sheet. Let them cool for at least 5 minutes before digging in. 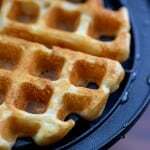 Add the butter and sugars to the bowl of a stand mixer and beat until well combined with the paddle attachment. 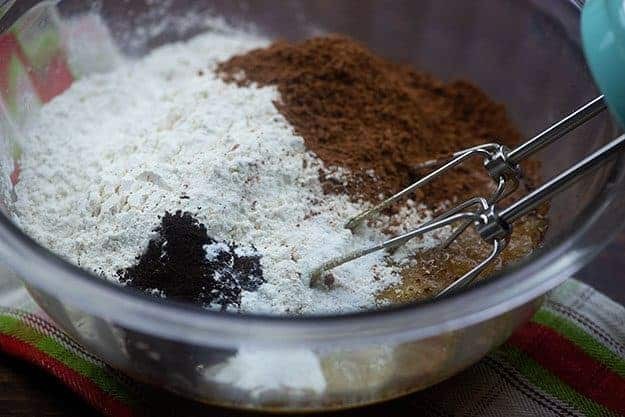 Add the flour, cocoa powder, espresso powder, baking soda, and salt to the mix and stir until a soft dough forms. Stir in the chocolate chips and candies by hand. Portion dough into 9 large balls and place on a large parchment lined baking sheet. Bake for 11 minutes exactly. Cookies will look underdone, but will continue to set up while cooling. Cool on baking sheet for 5 minutes before transferring to a cooling rack. Cool before serving. The espresso powder can be found in most any grocery store near the rest of the ground coffee. 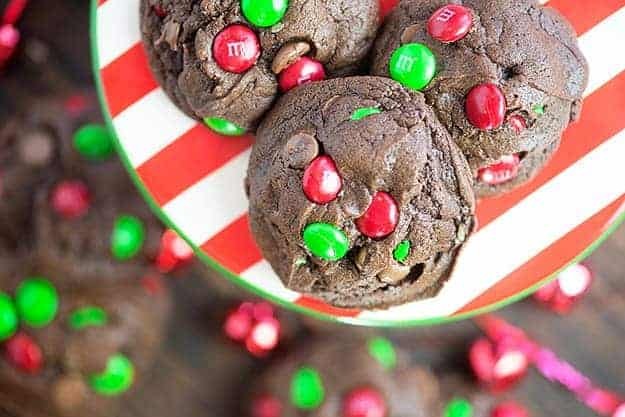 It's entirely optional here, but it really helps deepen the chocolate flavor of the cookies. Double chocolate for the win! Boy, would my family love these babies!!! They sound really big. Does the recipe make 9 big cookies? Also sounds amazing!!! These look perfectly delicious! 9 Big Cookies! Perfect amount just for me! I’m not sharing!! Ha! 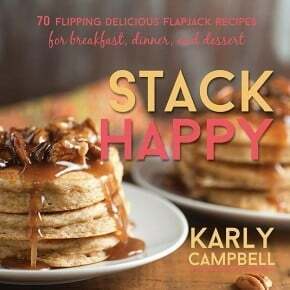 Thanks for sharing the recipe, Karly! 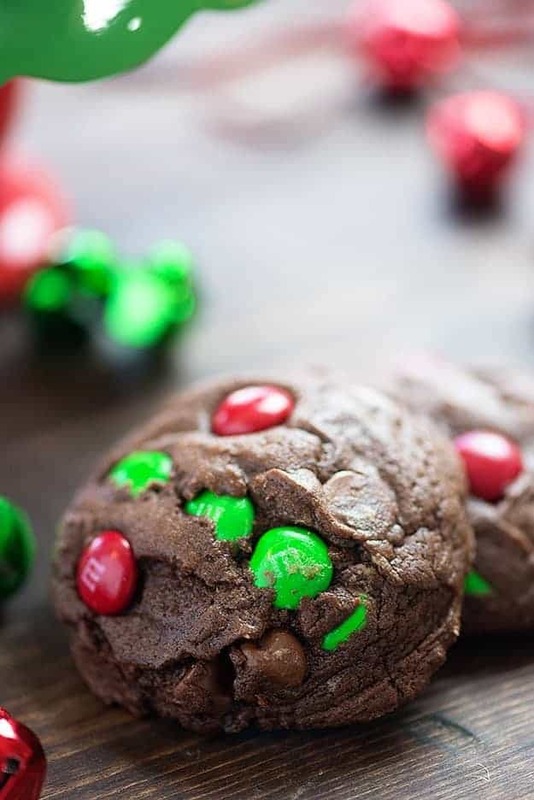 Karly, it looks like we both love chocolate cookies with Christmas M&M’S! 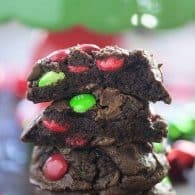 I love how thick and fudgy these are and so festive for the holidays! Yum!!! 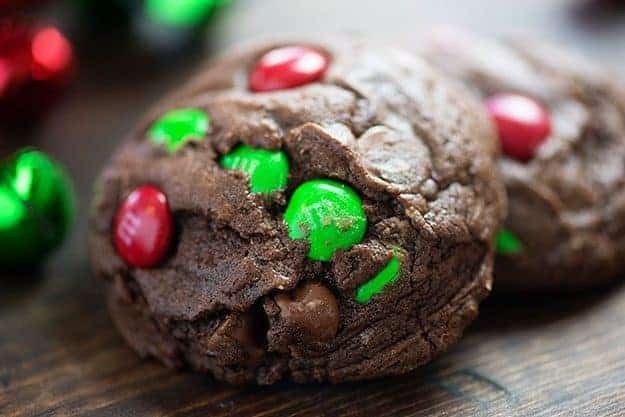 I will just say Christmas can be complete without these double chocolate chips cookies. How well do these freeze? Looking to make all my batters this weekend and then bake in 2 weeks. I honestly don’t ever freeze cookies, but I imagine they’d do just fine. Would you let them thaw before baking or bake frozen and add a couple of minutes? What do you set the oven temperature at? 350 degrees? Thank you I don’t see it on the recipe. 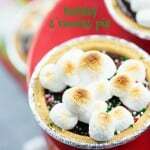 At what temp do you bake these? 350? The recipe doesn’t say. So festive!! I have been meaning to buy those Christmas M&Ms for some time now, but keep forgetting them when I go shopping! I have already made two batches. These are quite possibly my new favorite Christmas cookie. I did make them a bit smaller–I got 12 from a batch. Yay! So glad you enjoy them. You’ll have to try the regular chocolate chip cookies next! 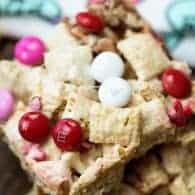 Or the Christmas chip ones I just shared – same base, so I know you’ll love them! These are made with everything I love: m&ms, chocolate and more chocolate!! WOW! 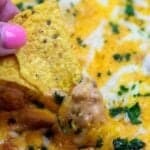 These looks absolutely amazing and need to be in my hand right now!! Can’t wait to try them! 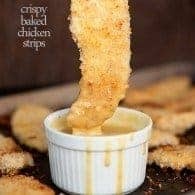 These are delicious but more importantly I just wanted to say thank you for posting recipes that when replicated at home actually look just like your pictures! 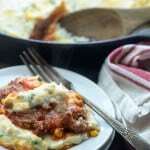 So many of these other blogs I’ve tried I make the recipe and follow it to a T with results that are a far cry from their pictures, and despite many others with the same results the blogger is always like it must be you guys doing something wrong. 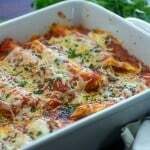 So thank you thank you for having accurate recipes, it’s awesome trusting the time and ingredients won’t go to waste when following any of your recipes! Thanks, Rose! Glad you’re enjoying the recipes!